The Kgalagadi is a remote, wild, and unspoilt semi-desert with red sand dunes, sparse vegetation and lots of big cats - a true photographer's paradise. 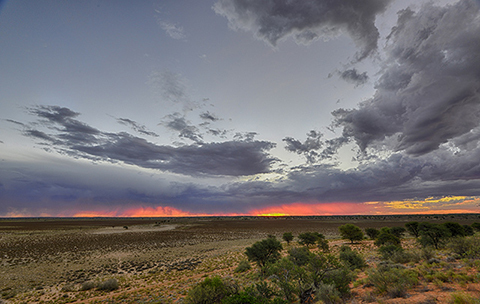 The Kgalagadi Transfrontier Park is such a dramtic contrast to other parks, such as the Kruger, and its open spaces provide excellent opportunities for photographers. 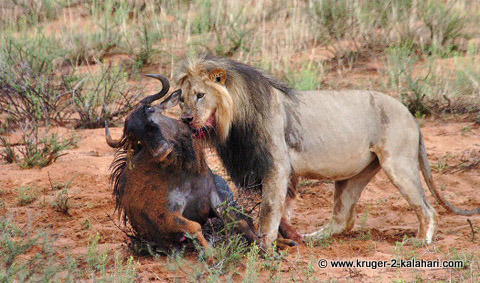 This male lion had, with his pride, killed four wildebeest the night before and they feasted on the carcasses near Mata Mata camp for two days. They were at the base of a dune next to the road so no 'bazooka' lenses were needed - a 300mm or 400mm lens was more than adequate! •	The park is about 920 kilometers from Johannesburg so it takes at least one day to get there, hence a safari stopover is recommended. •	There are only gravel roads in the park – these roads can get very rutted but the park staff do regularly level the roads. You will be pleased to know that the 60 km stretch of road leading up to the park gate has finally been tarred – this was the most uncomfortable road to drive! Please don't get confused with the names of the Botswana lodges as they are situated next to camping sites with the same names. Rooiputs Lodge is 400 meters away from the old Rooiputs camping site, which has six A-frame camp sites and both are close to the Rooiputs waterhole. Polentswa tented camp is about 3 kilometers away from the old Polentswa camp site that has 3 A-frame camp sites and again, both are close to the Polentswa waterhole. 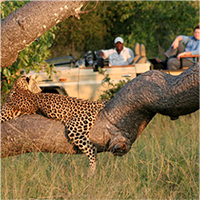 The two Botswana lodges are owned and run by Ta Shebube and are premier / luxury lodges. •	The wilderness camps are all unfenced, so providing a true wilderness experience! •	What we love most about the Park is the superb predator sightings, raptor sightings and the eruption of wild-flowers after the first rains. 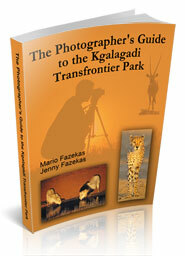 •	The park covers a huge area, about one third in South Africa and the balance is in Botswana. The park is accessible from South Africa, Namibia and from Botswana. 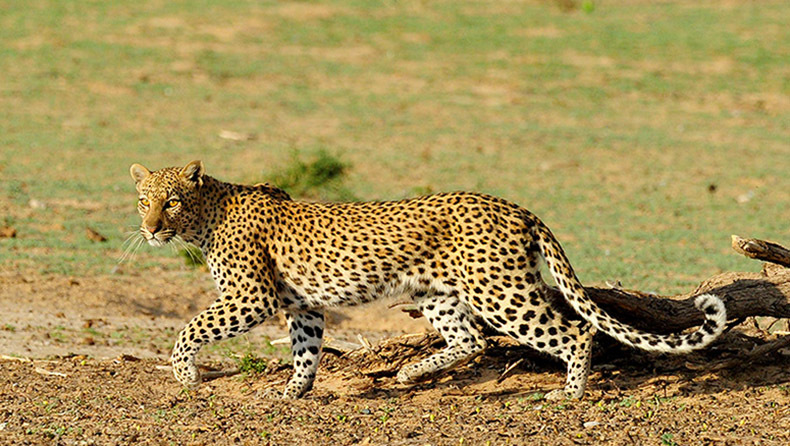 • You can also combine a Kgalagadi safari with Cape Town tours and activities. 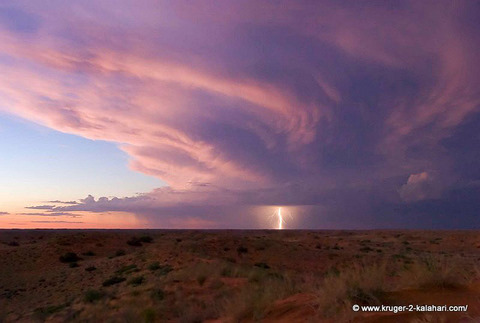 •	To see some of our Kgalagadi photographs please visit the Kgalagadi Gallery page and read our interview with Nigel Dennis a professional wildlife photographer who has spent over two years photographing in the Kgalagadi Transfrontier Park. 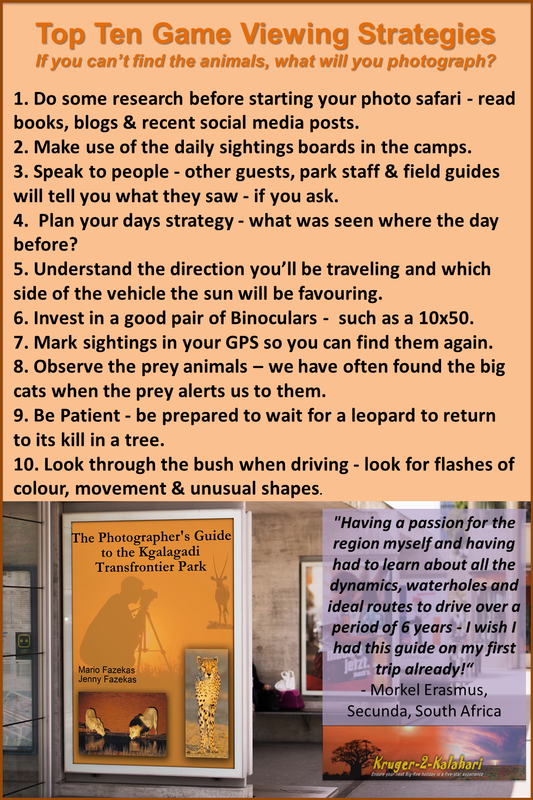 •	To download our PhotographyBB Magazine article Kgalagadi - a Nature Photographer's Paradise, please right click on the above link and then save the file to your desktop. 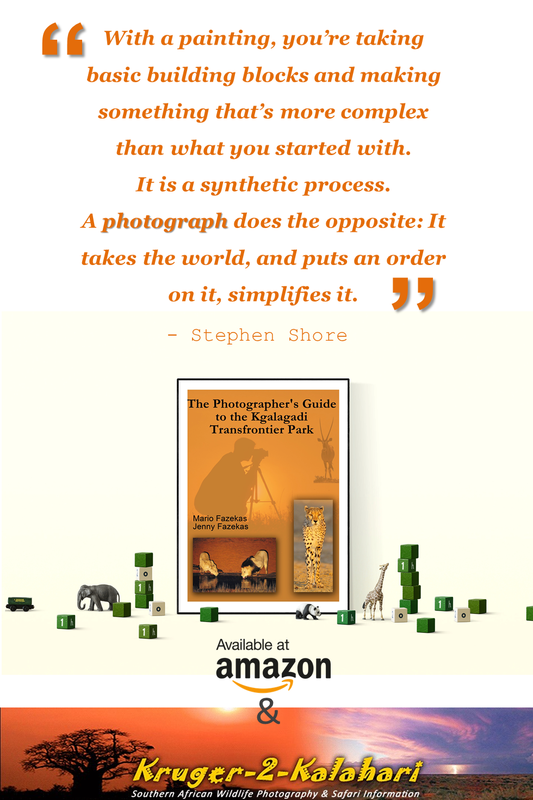 • Wild Card is a must as you will save a lot of money on conservation fees by investing in this small item!